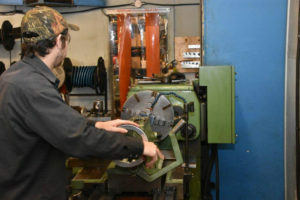 Providing complete machine shop and welding services to the Chapleau, Ontario area. 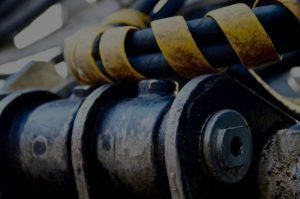 Whether you are a large corporation, a logging contractor, or just someone who has a mechanical problem, we would like to help. Our main priority is to get you on your way as fast and economically as possible. We promise that we will do our best to assist you. 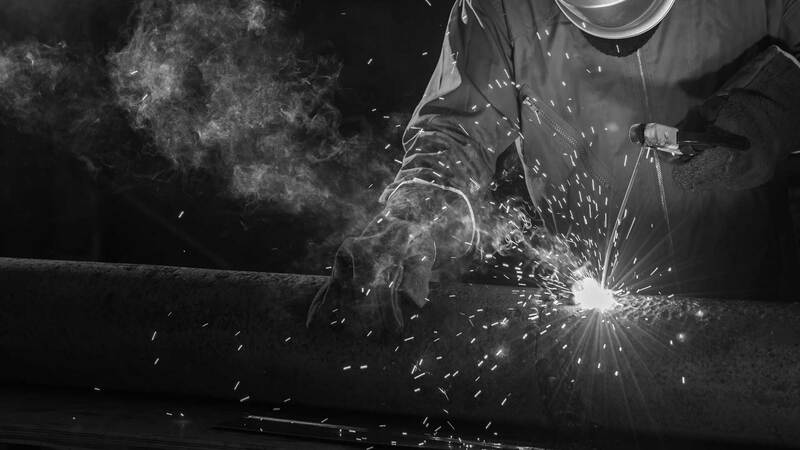 Our specialties are machining, welding, and hydraulic repair, however we can assist with a wide variety of specialized services. We stock steel, brass, plastic, and cast-iron in raw material, and we also stock a large variety of finished products. These include hydraulic and pneumatic seals, hydraulic hose fittings and adapters, bearings, hardened bushings, self-aligning bearings, sprockets, nuts and bolts, threaded rod. If we don’t have an item in stock will make every effort to get it as fast as possible from our many sources. Our machine shop has a wide variety of conventional and CNC machine tools. This includes two manual lathes, CNC flatbed lathe, CNC horizontal bandsaw, vertical milling machine, radial arm drill press, 50 ton hydraulic press, and associated support equipment. 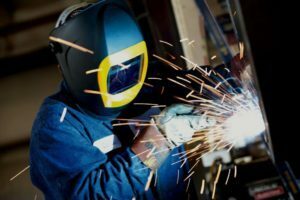 Our welding shop is equipped with a number of different welding machines, these allow us to do a wide variety of different types of welding in many different materials. Our smallest welding machine is a Lincoln 180 amp MIG welder. Our hydraulic shop is equipped to handle a large number of hydraulic and pneumatic cylinder rebuilding and manufacturing jobs. We are equipped with a test bench, and a large number of tools purpose built to help us disassemble and reassemble hydraulic cylinders. We are open Monday to Friday 7:30 AM to 4:30 PM so give us a call during that time or drop us a line through email, or text me on my cell phone. If we cannot help you ourselves we can at least point you in the right direction. Service is our product. Superior service is what we deliver. Superior Machine & Hydraulics Inc.